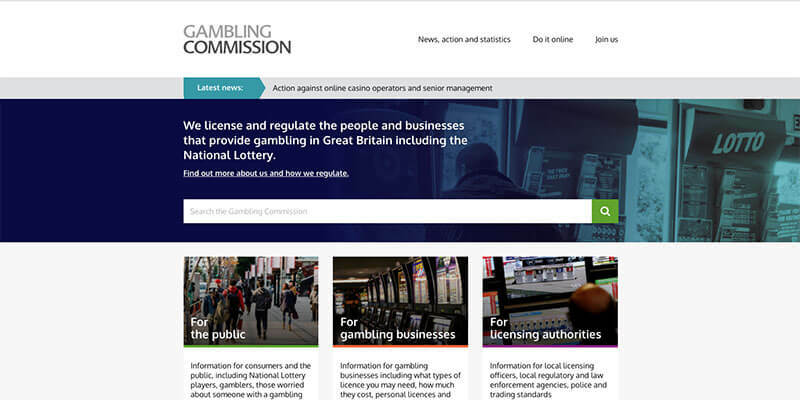 Online gambling platform provider and operator Nektan plc has inked a business-to-business agreement to supply and operate for Independent News & Media (INM) a white label multi-channel online casino. 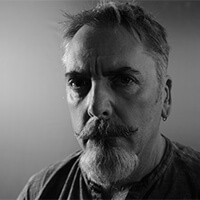 This is INM&apos;s first real-money gaming casino and will launch shortly in Ireland with a suite of casino games that will be available via mobile, tablet and desktop. INM owns newspaper brands in Ireland and Northern Ireland and has established a strong and growing digital presence, including digital positions with more than 35 editorial, classified and transactional sites. 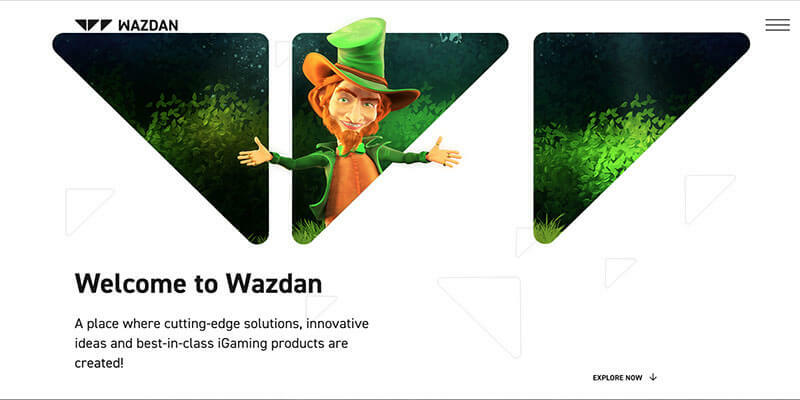 Brendan Murray, product manager at Independent News & Media, said: "Nektan&apos;s white-label gaming solution is a great fit for our digital strategy of growing non-core revenue though innovative products."